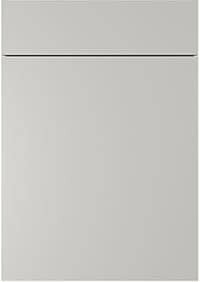 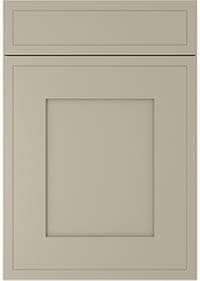 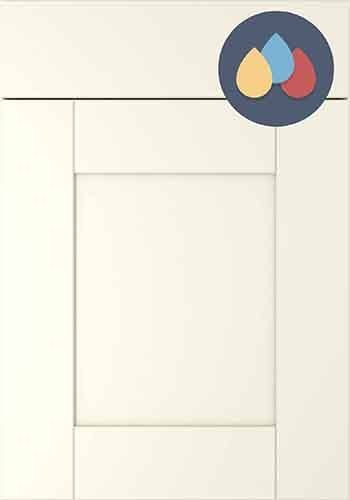 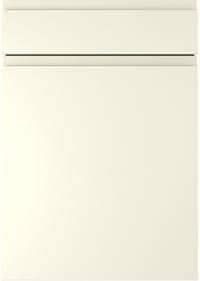 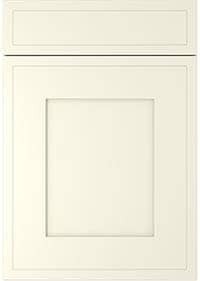 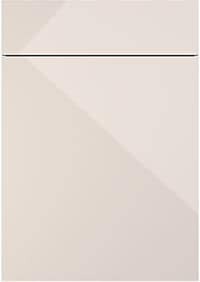 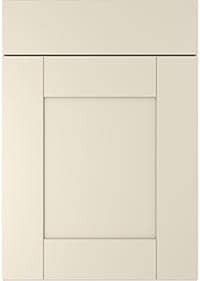 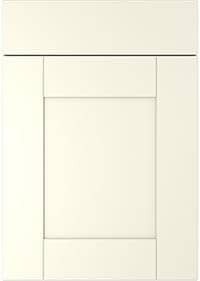 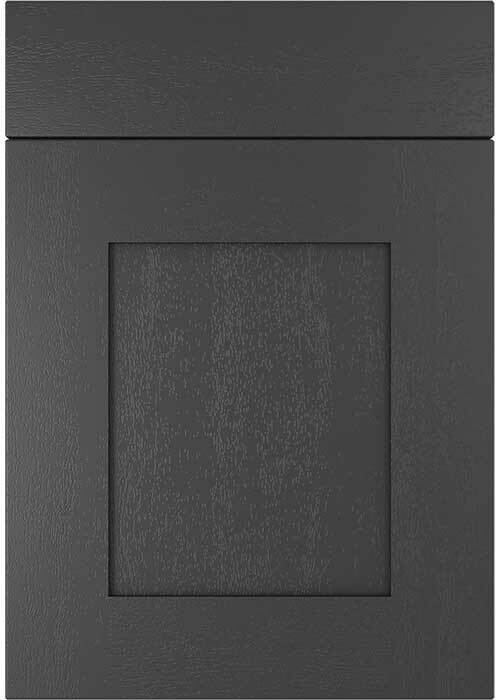 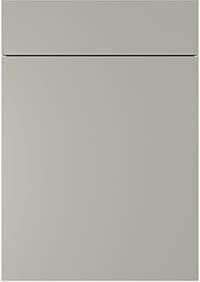 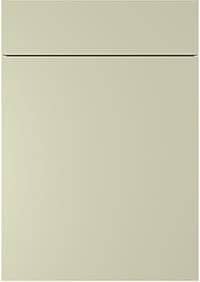 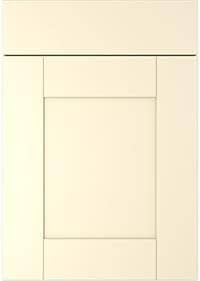 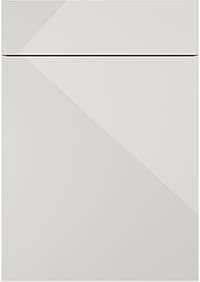 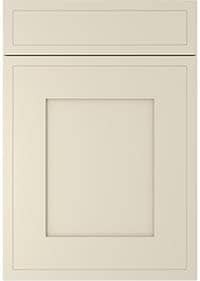 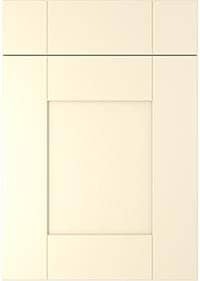 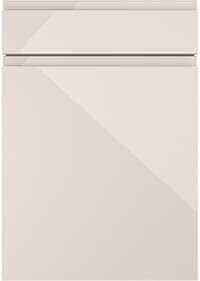 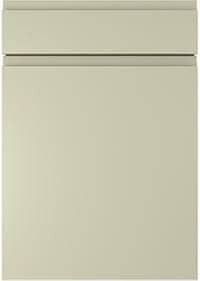 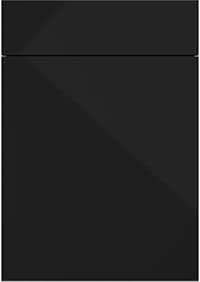 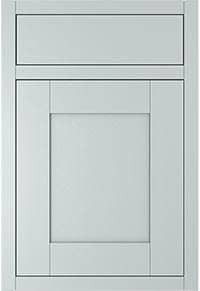 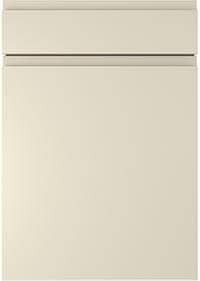 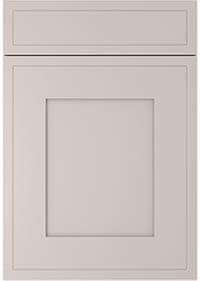 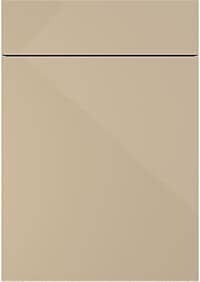 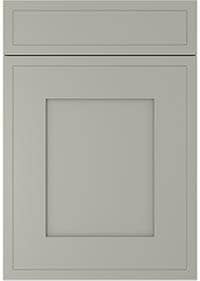 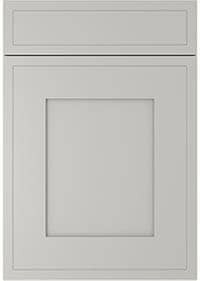 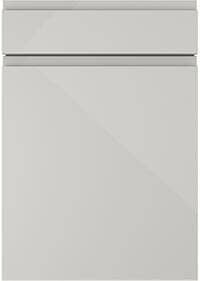 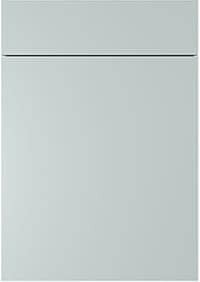 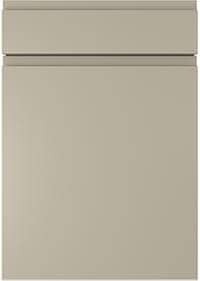 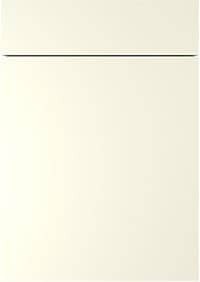 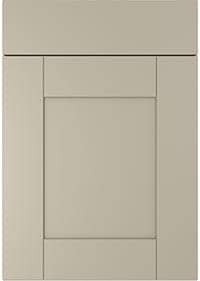 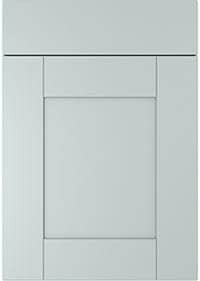 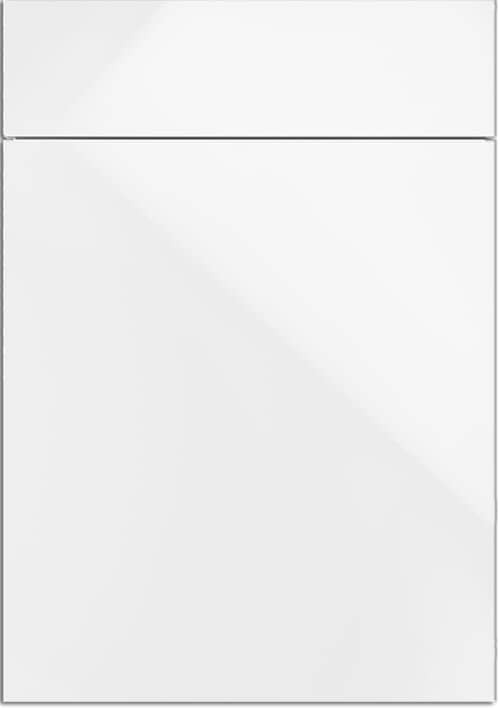 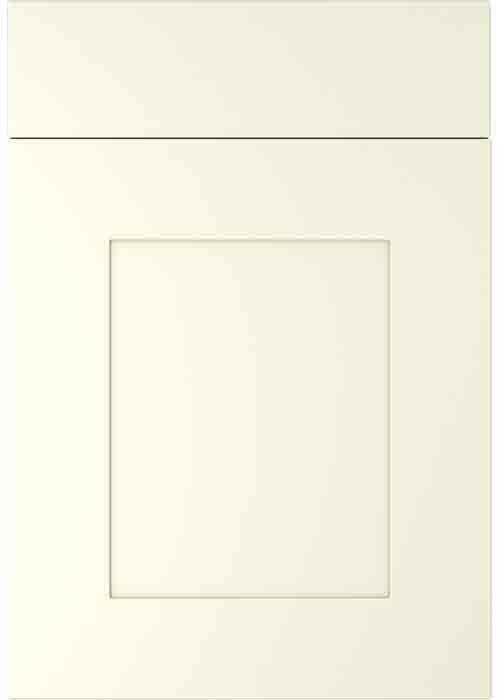 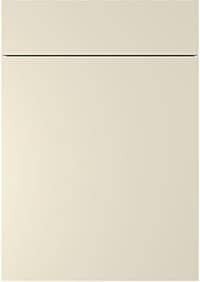 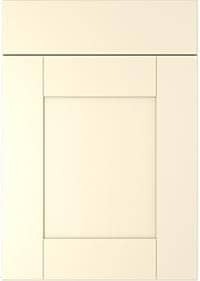 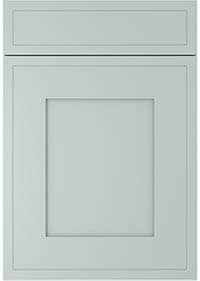 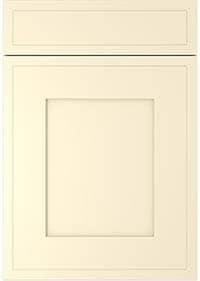 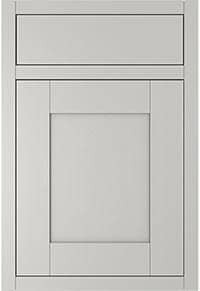 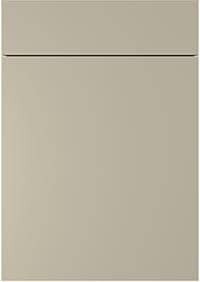 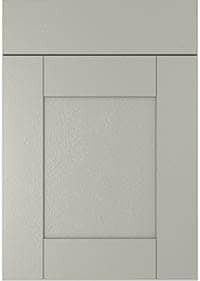 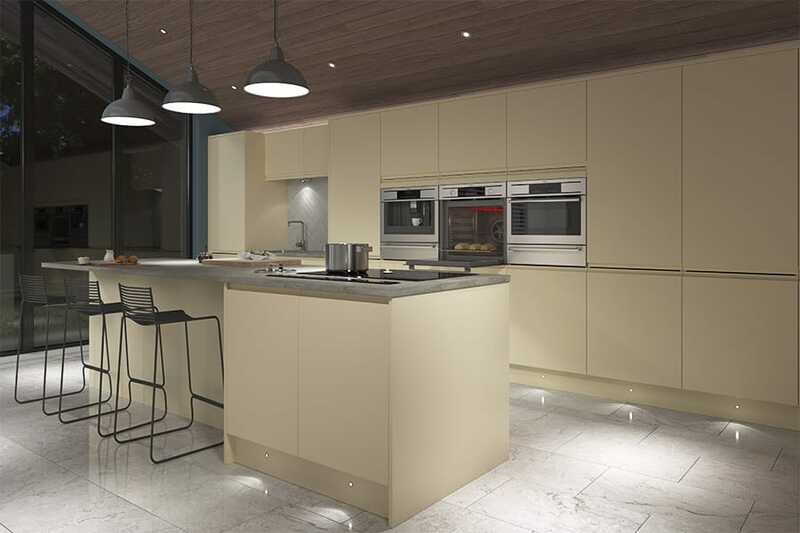 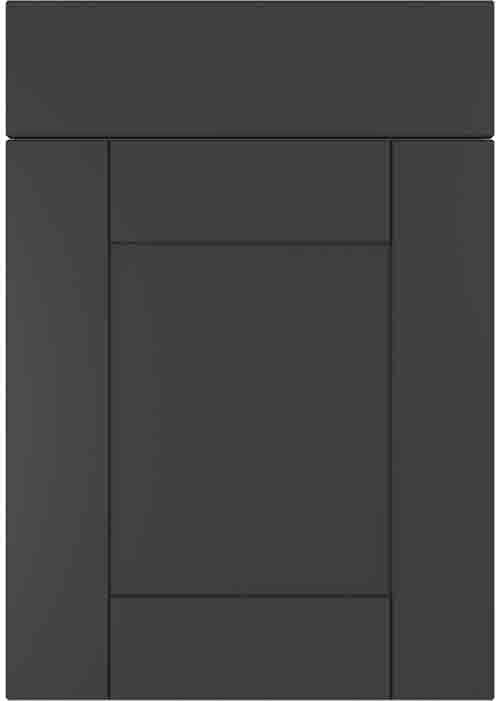 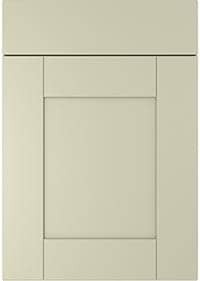 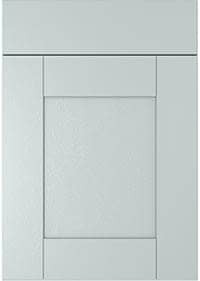 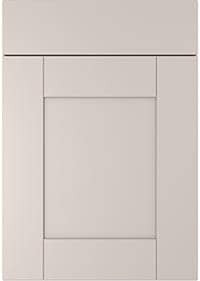 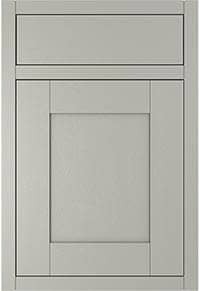 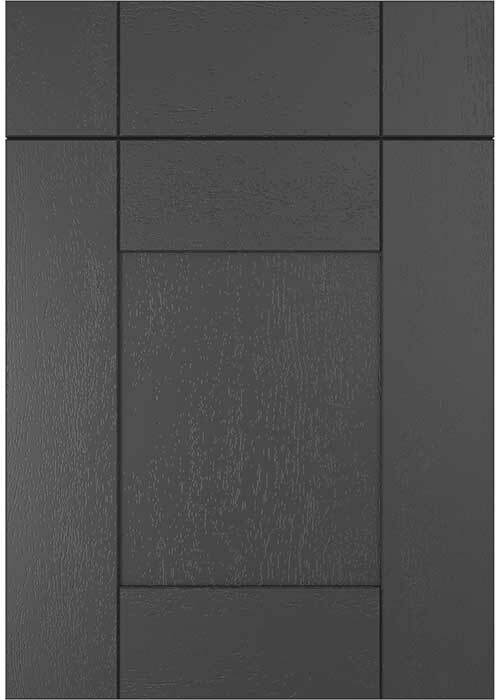 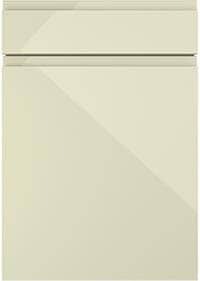 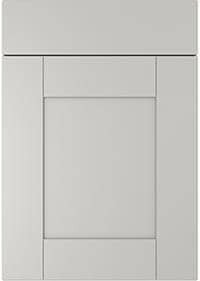 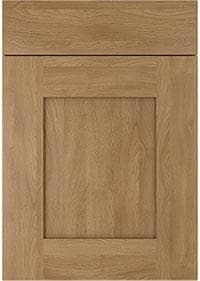 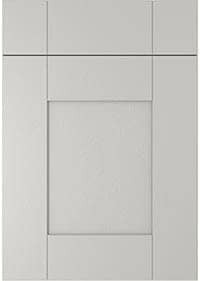 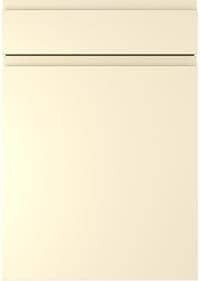 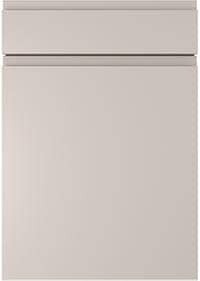 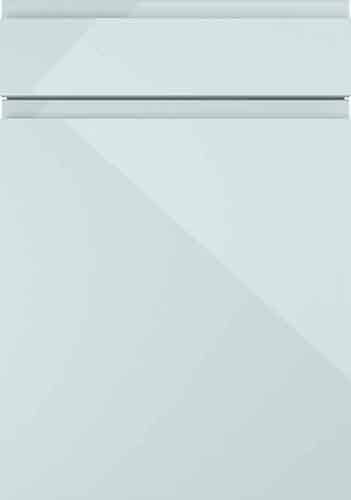 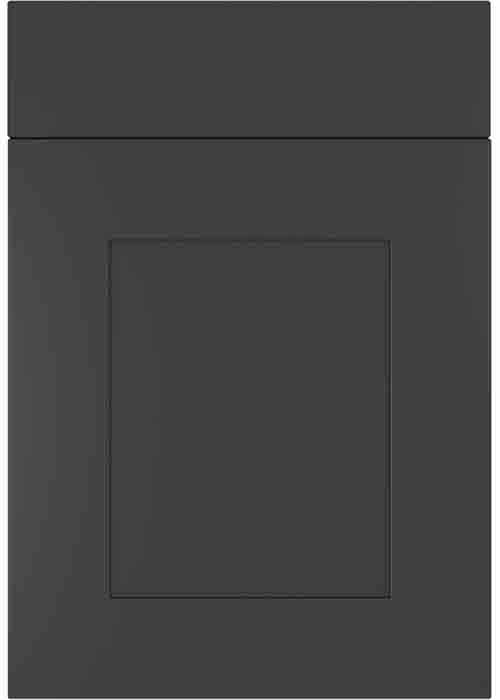 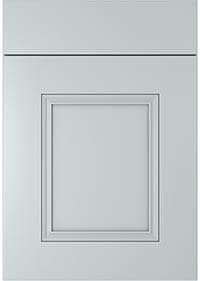 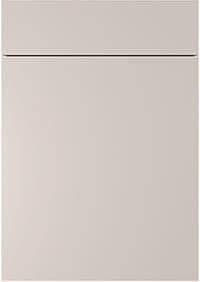 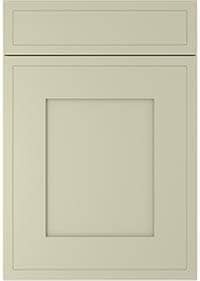 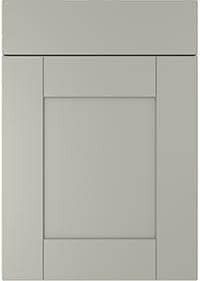 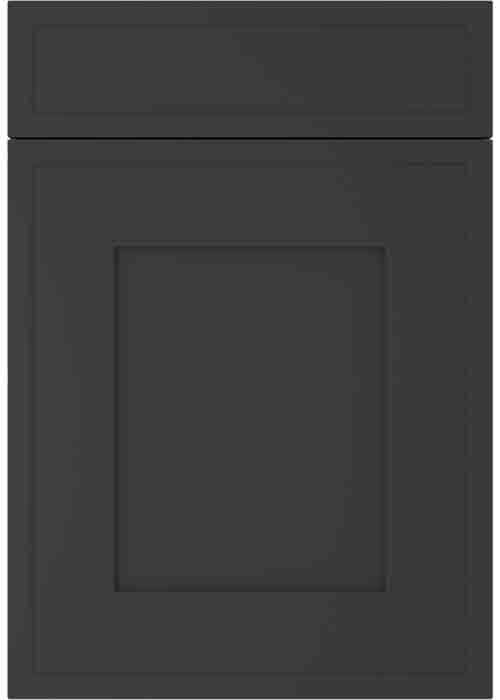 The Innova Luca Vanilla kitchen is a handleless design with 22mm thick painted MDF Innova Doors. 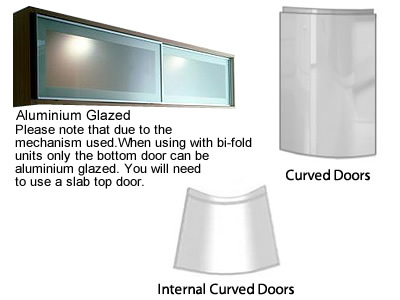 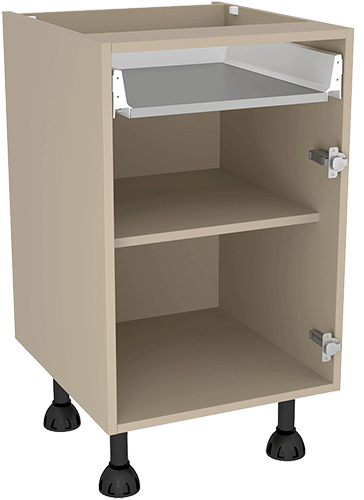 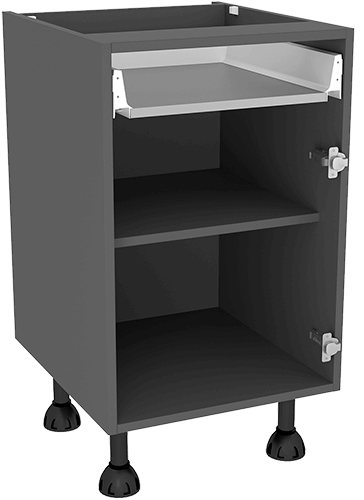 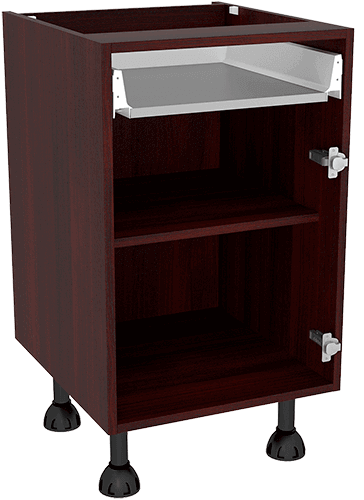 The doors are available in 10 different colours and are also available in a more curved rounded style, including internal curved doors as well. 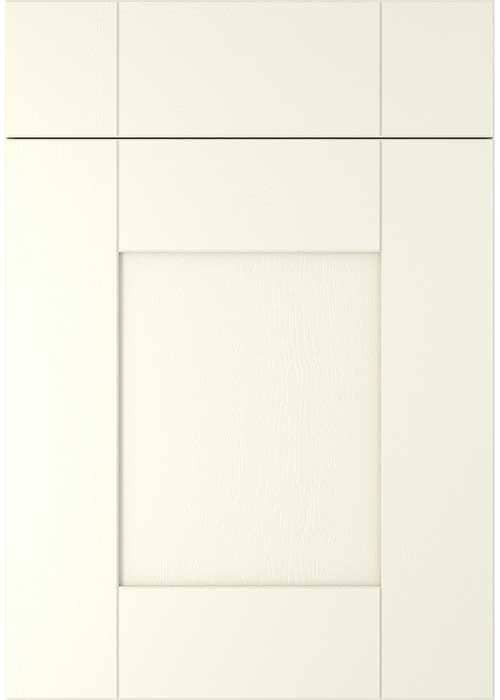 Impression: Overall quality is exceptional for the price. 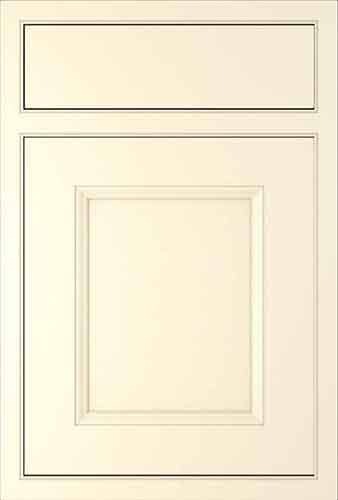 Good variety of designs and additions also. 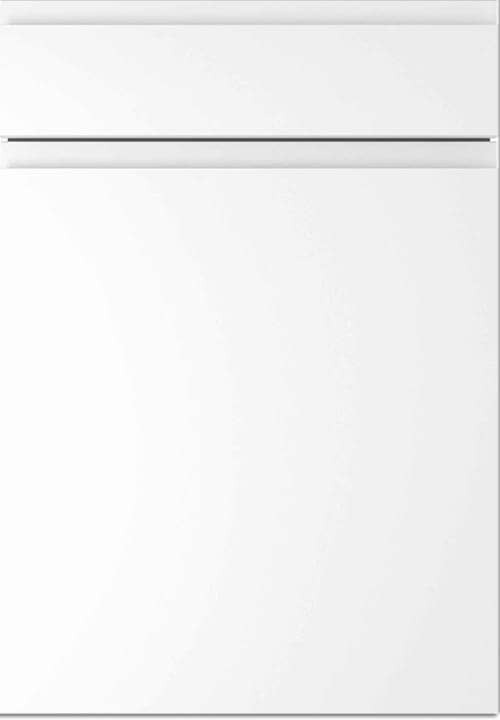 Very helpful customer service, resolved any queries very quickly. 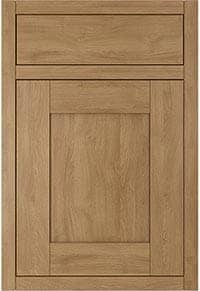 Once we worked out what we wanted, ordering was easy. 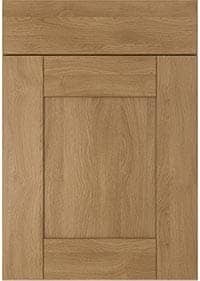 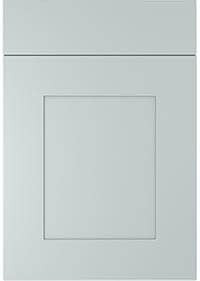 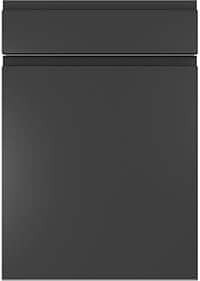 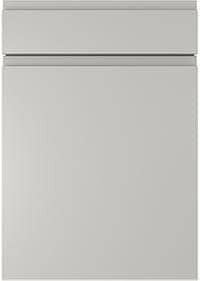 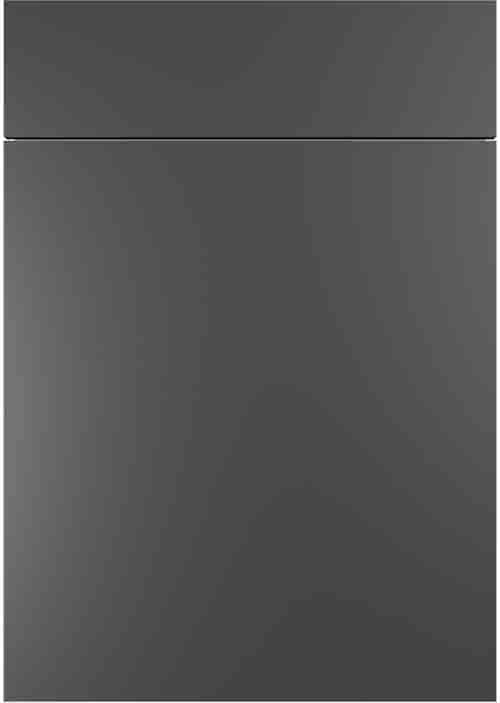 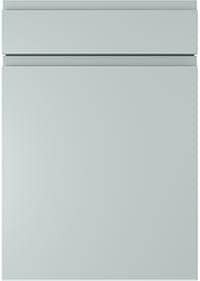 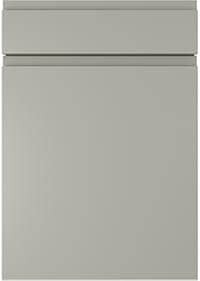 The kitchen fitters were also very complimentary about the units, and were amazed at the prices! 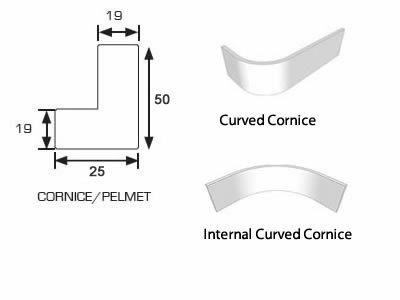 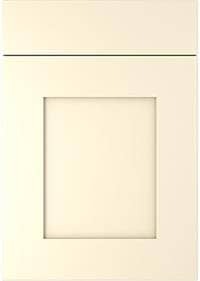 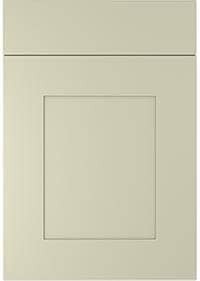 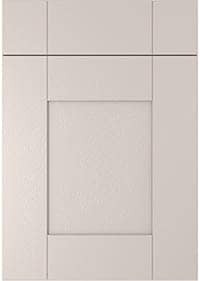 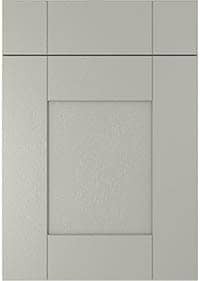 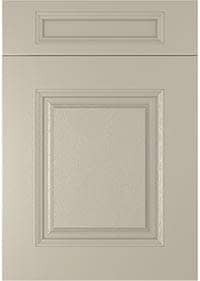 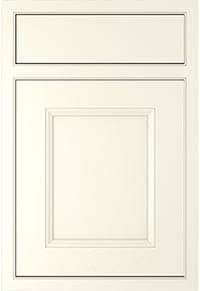 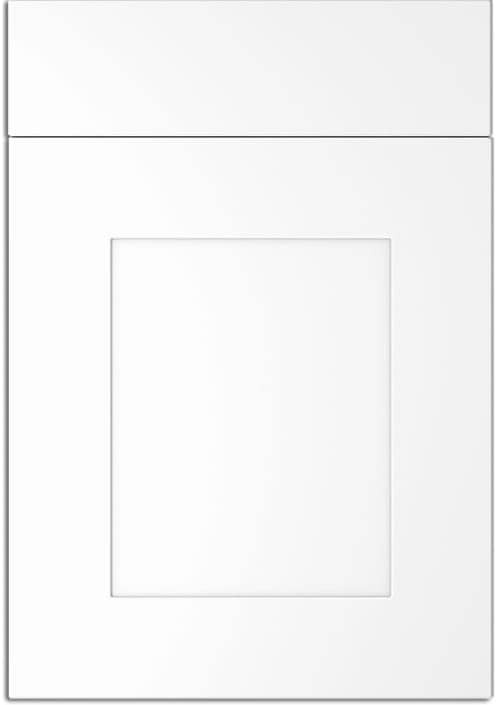 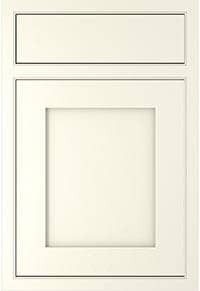 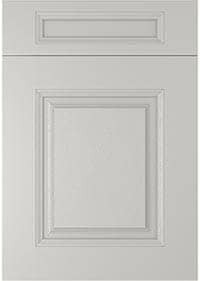 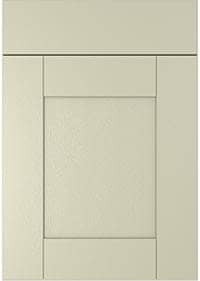 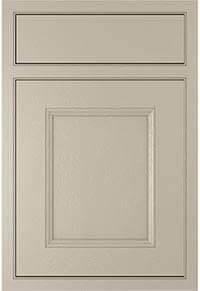 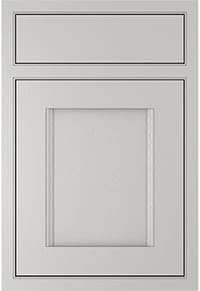 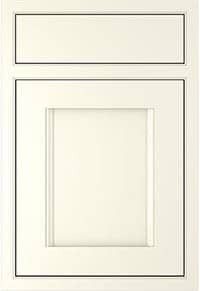 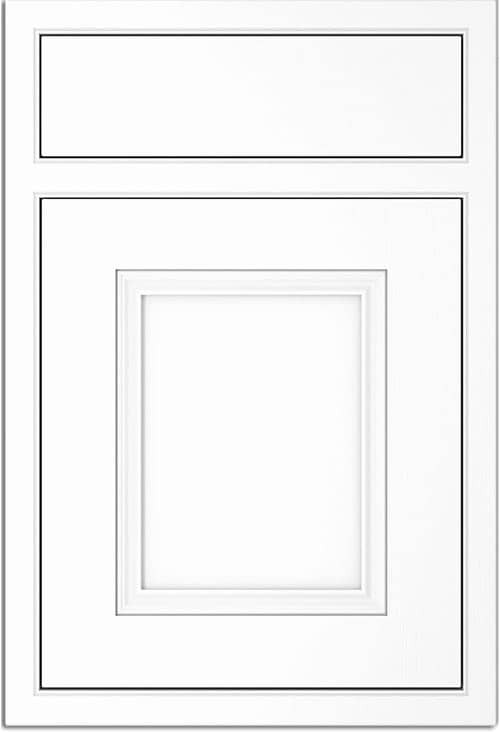 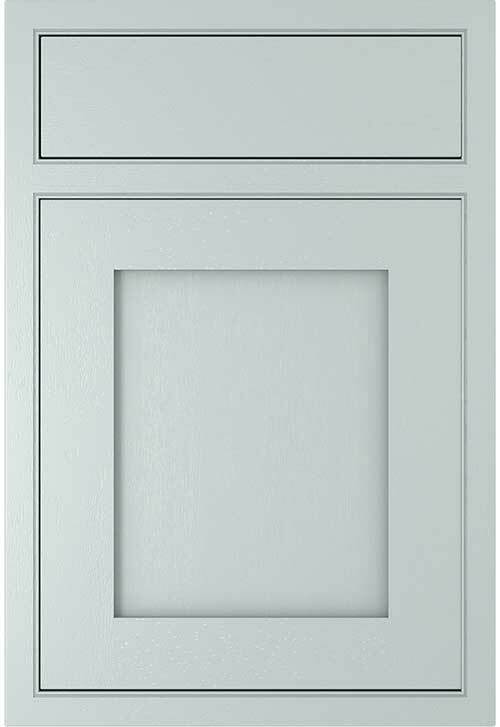 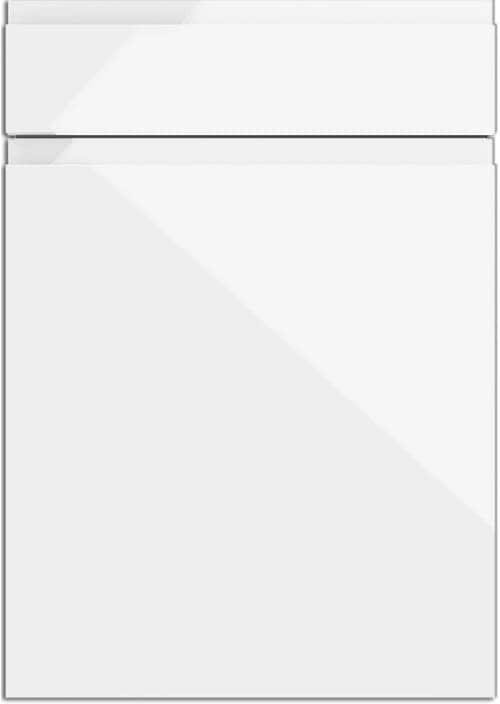 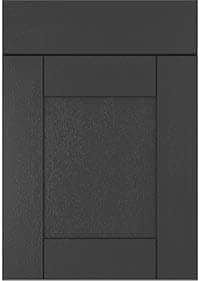 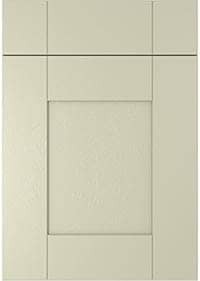 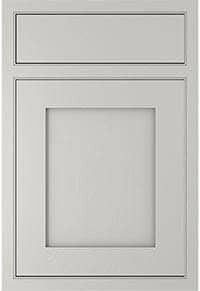 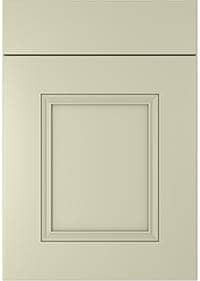 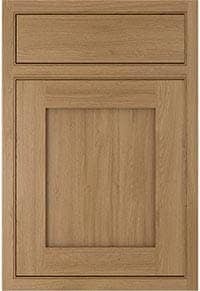 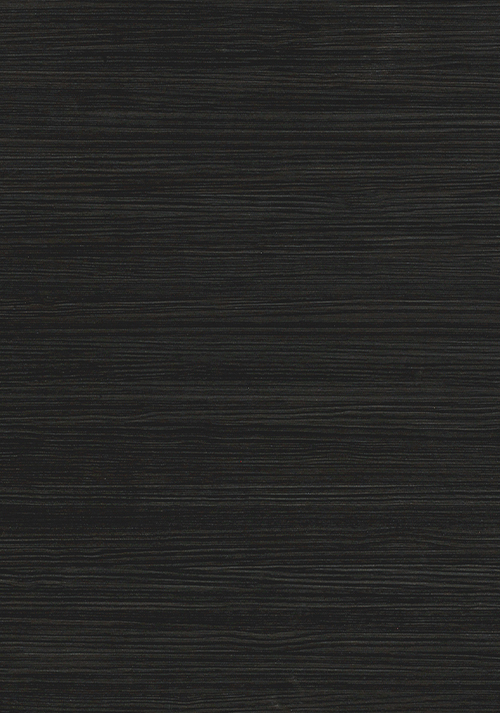 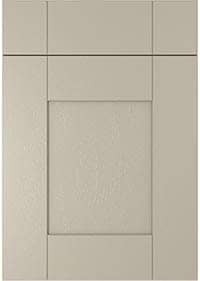 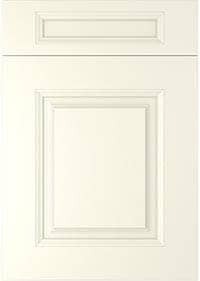 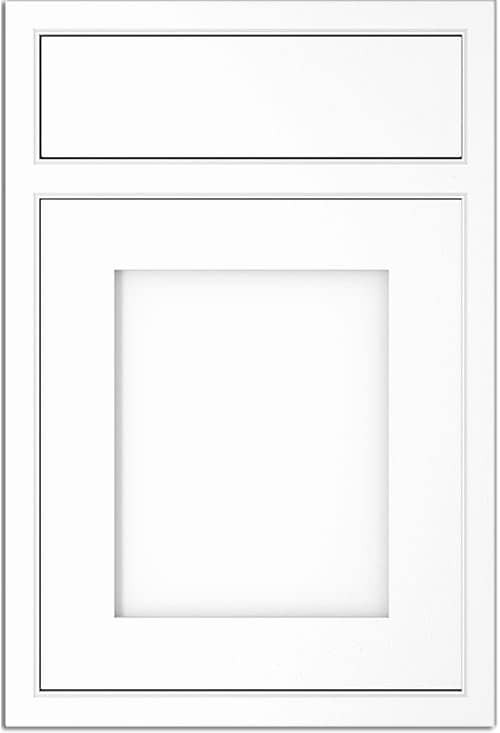 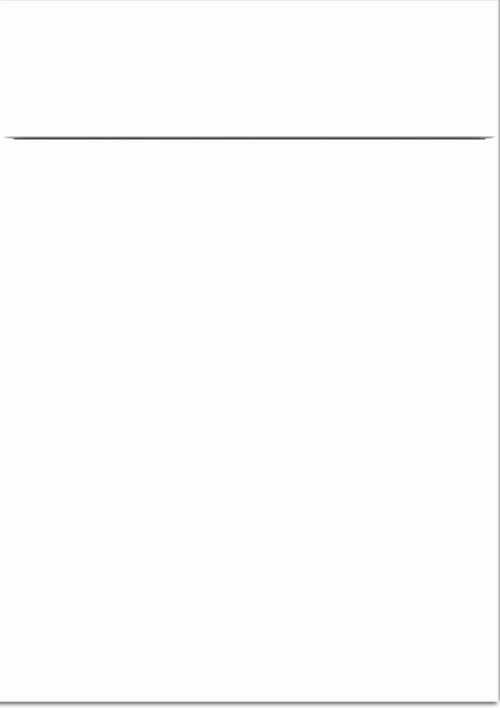 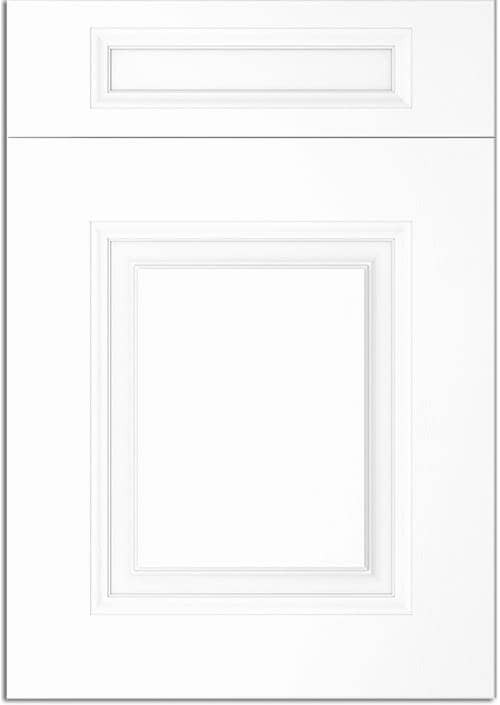 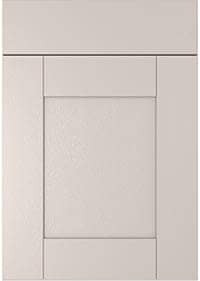 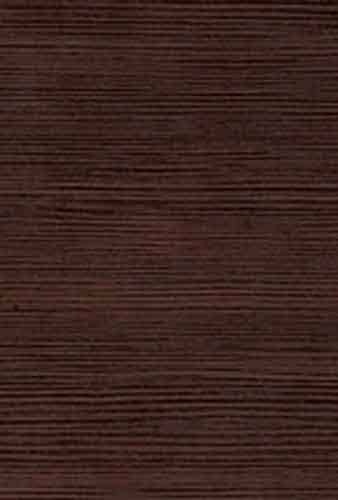 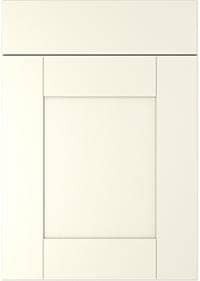 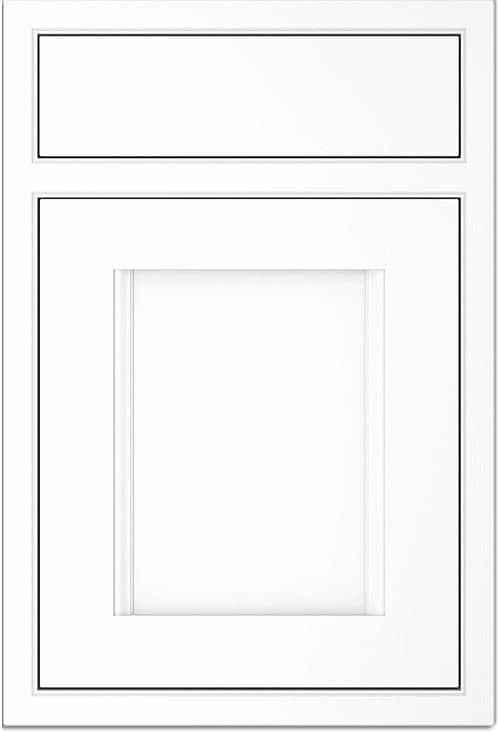 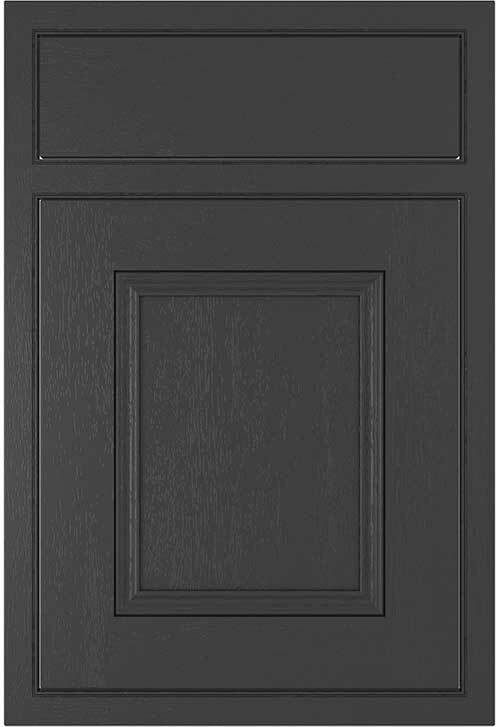 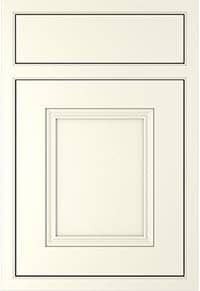 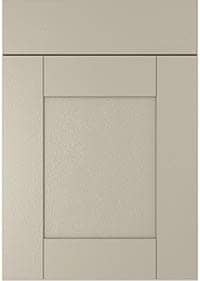 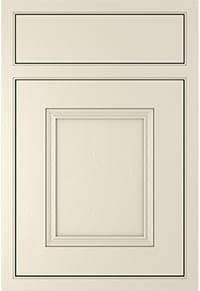 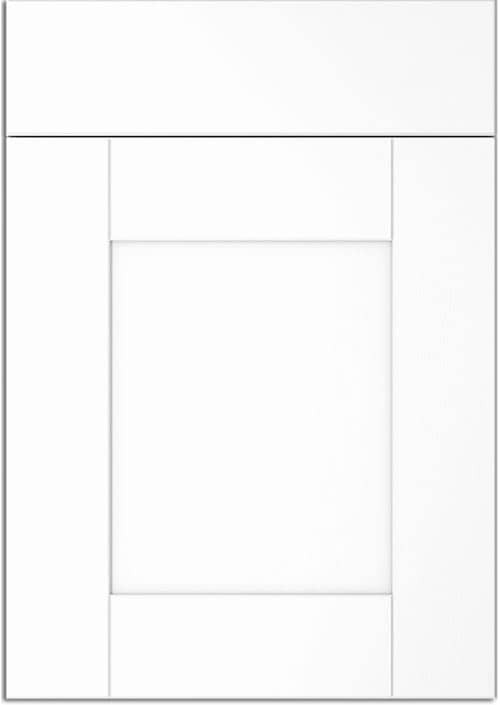 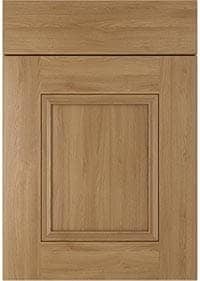 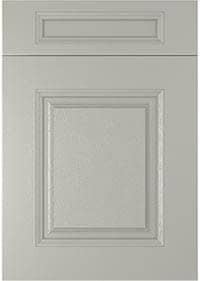 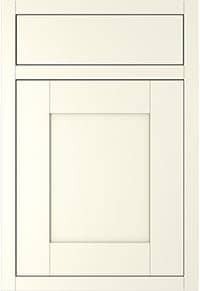 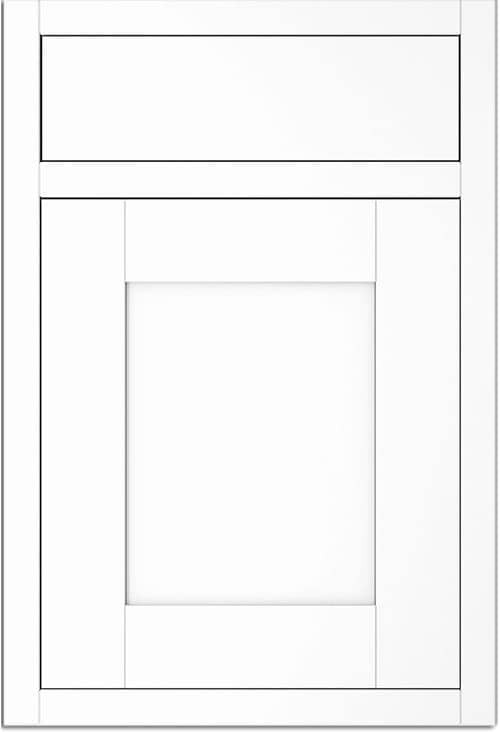 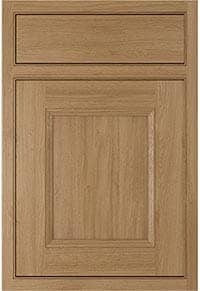 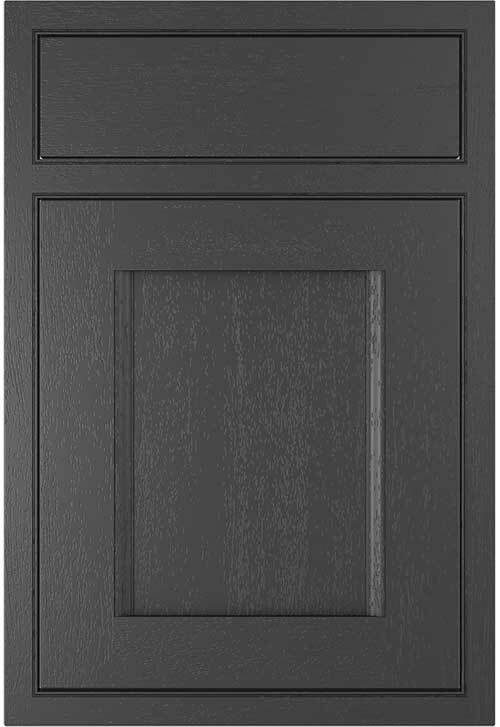 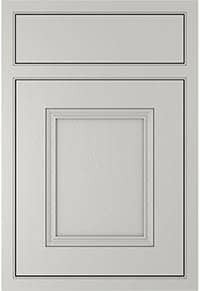 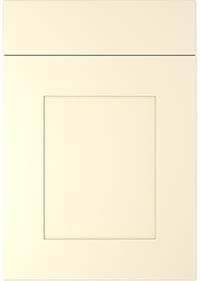 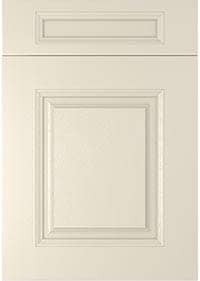 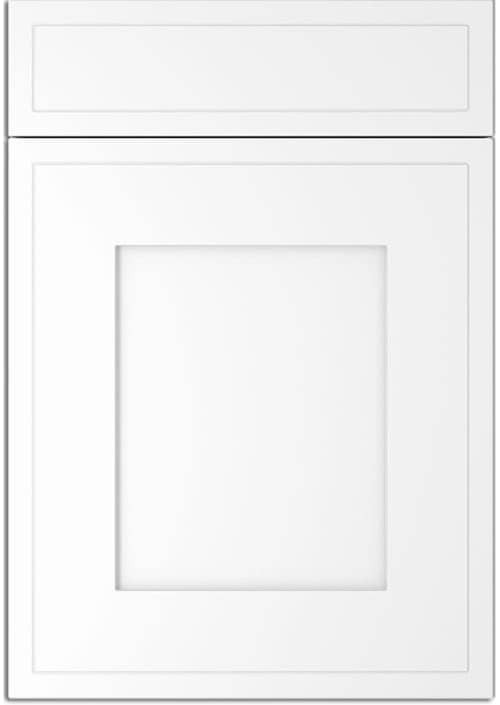 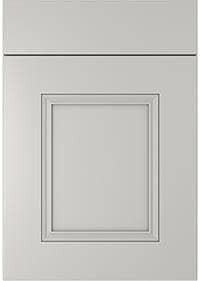 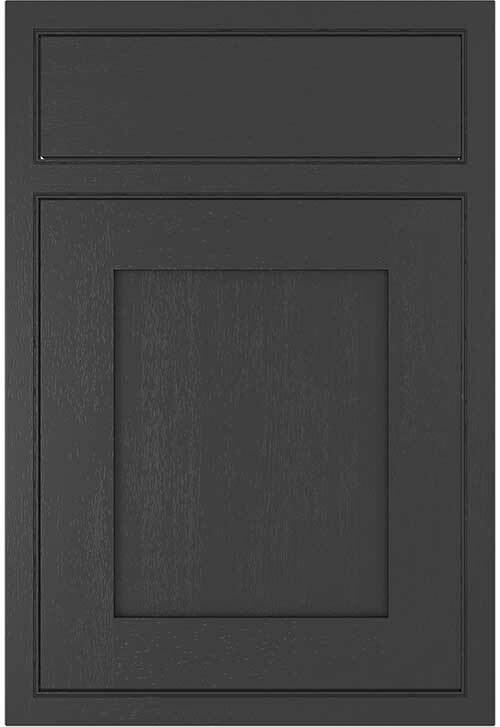 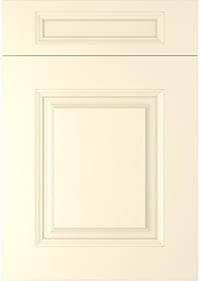 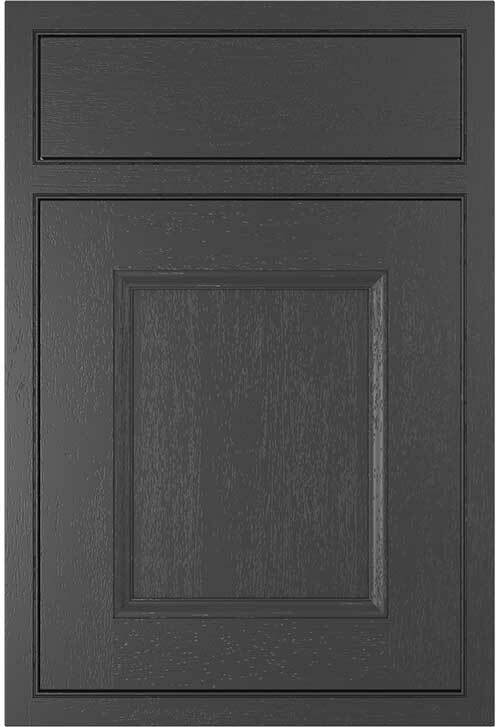 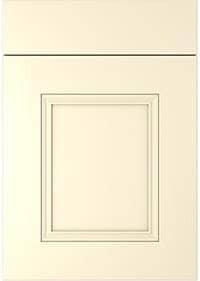 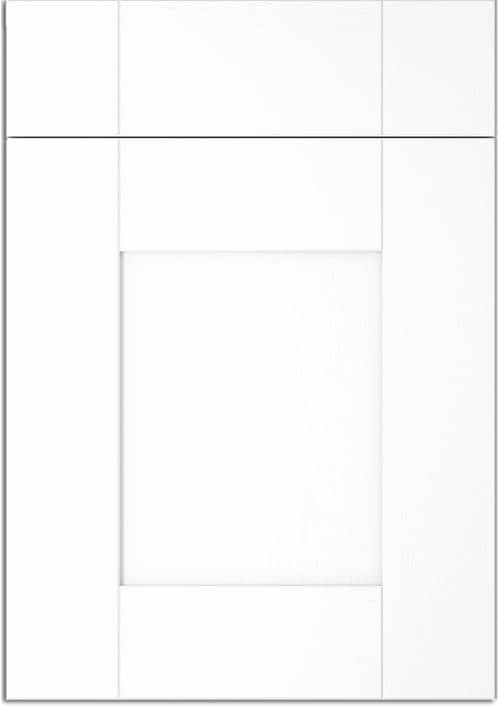 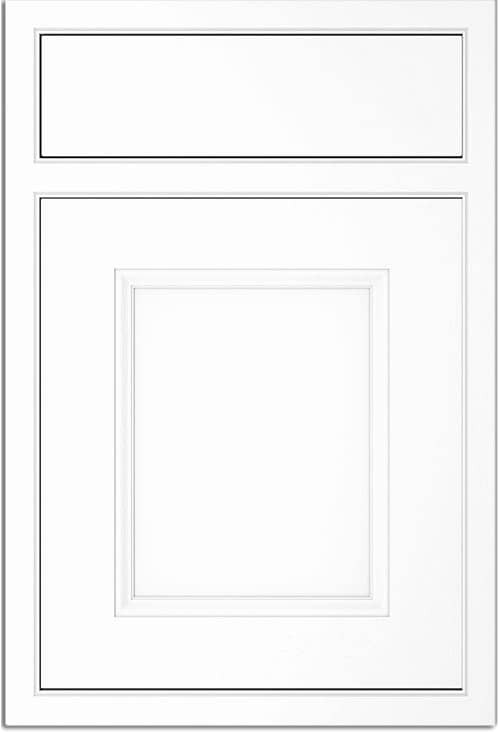 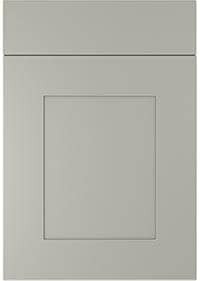 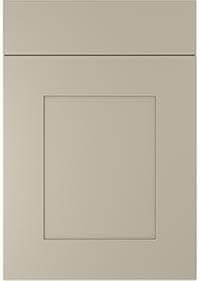 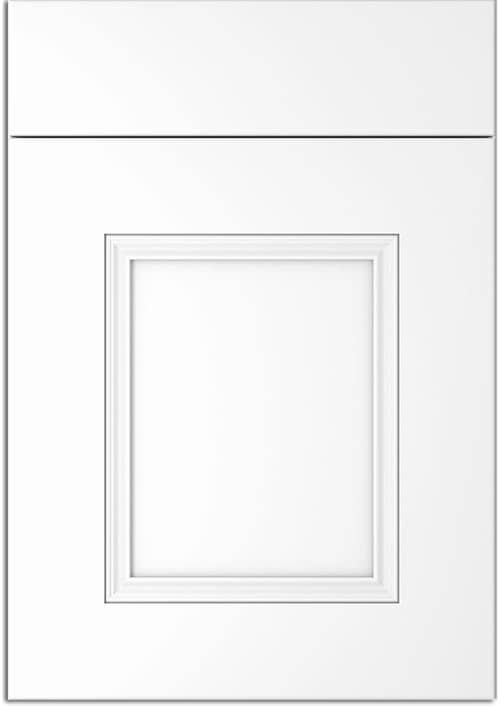 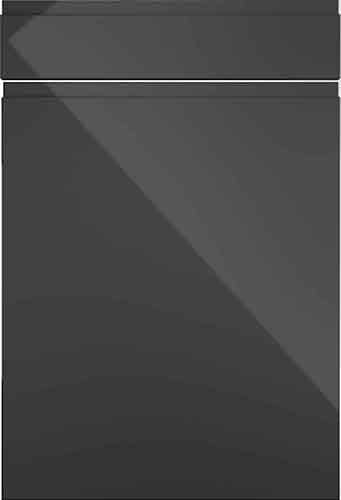 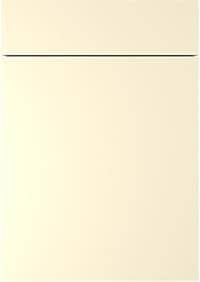 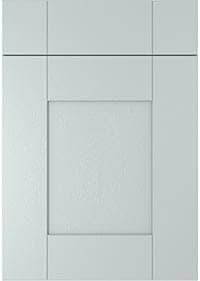 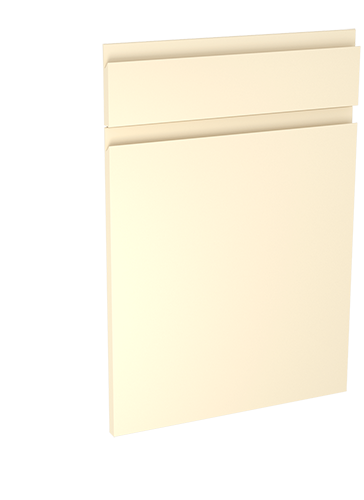 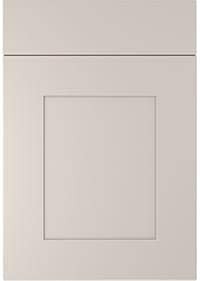 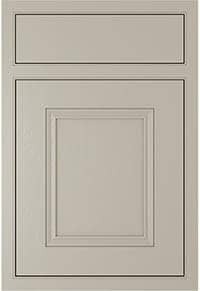 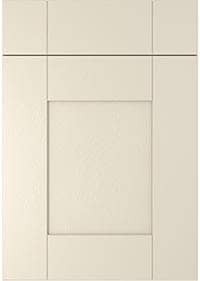 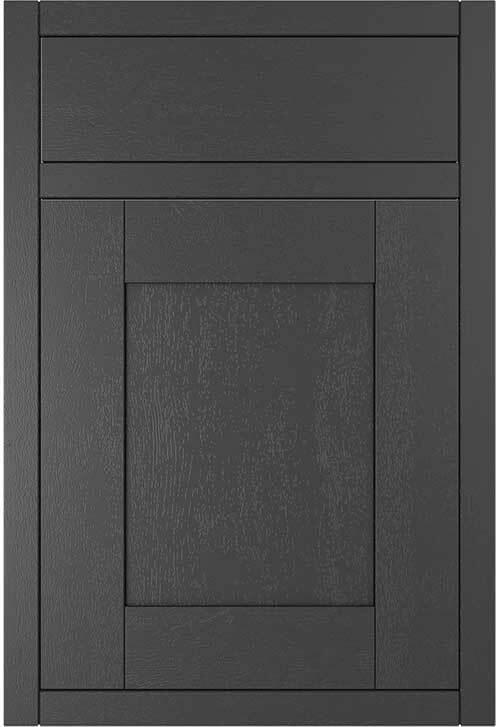 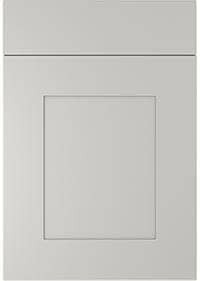 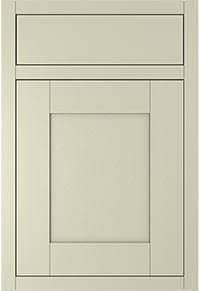 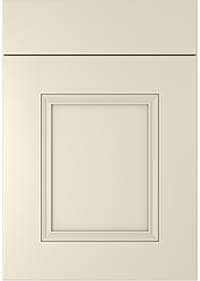 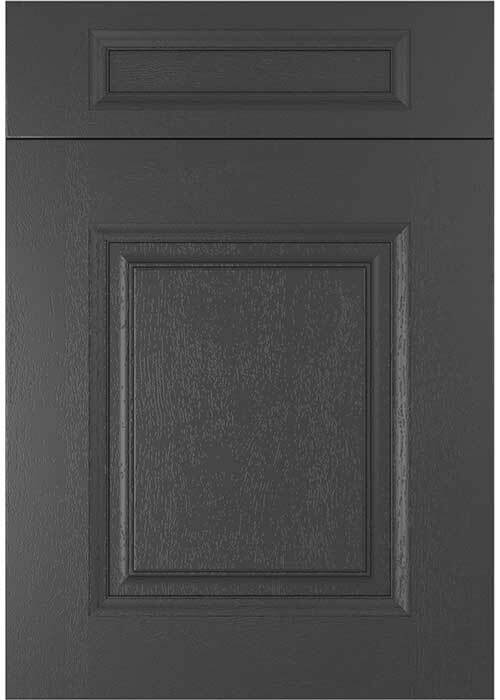 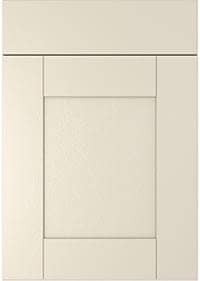 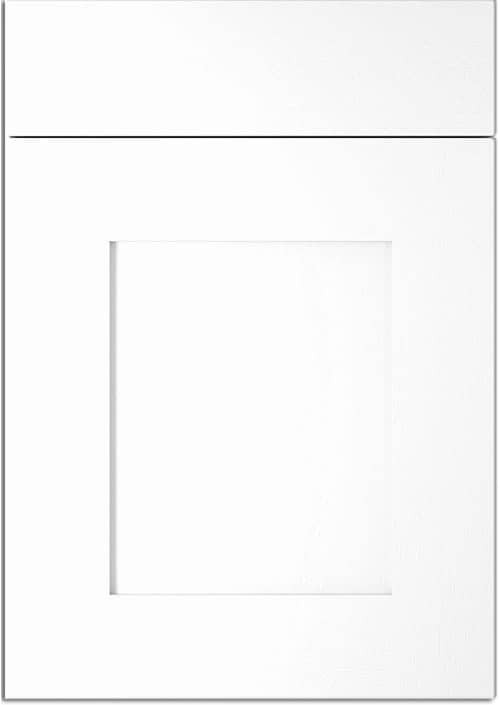 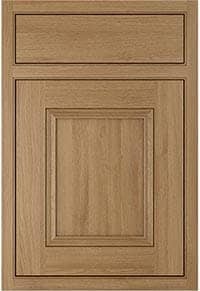 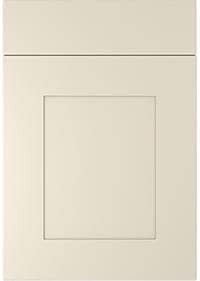 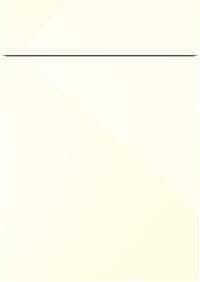 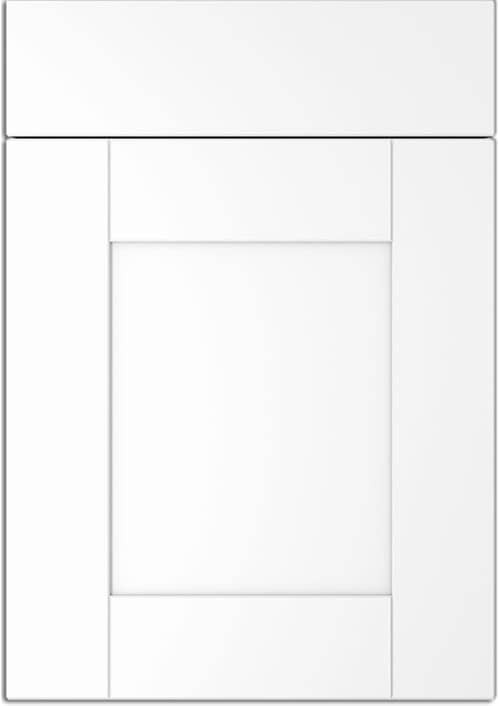 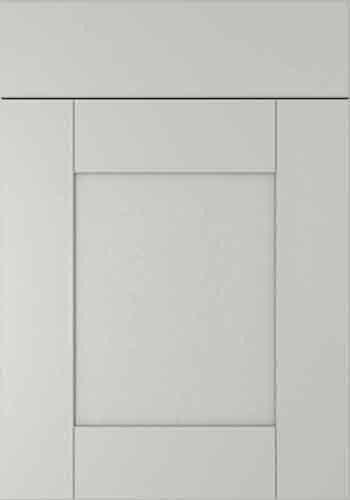 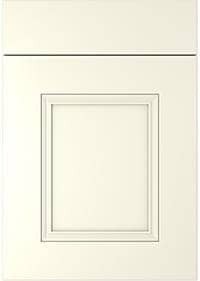  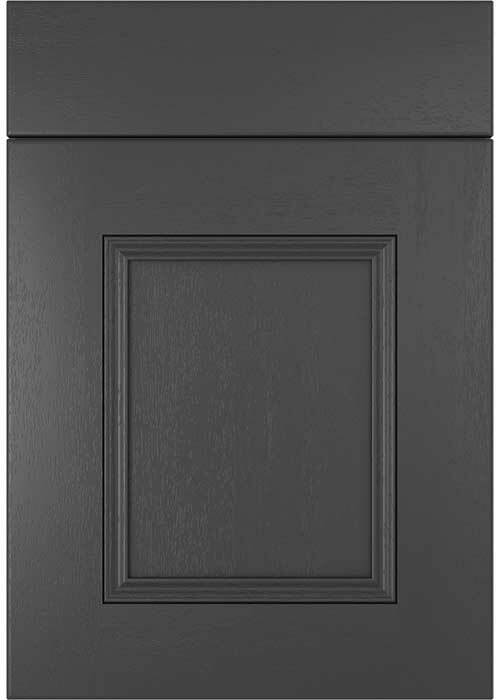 Order a Luca Vanilla door sample pack Pack contains x 1 355mm x 297mm 'Luca Vanilla' door. 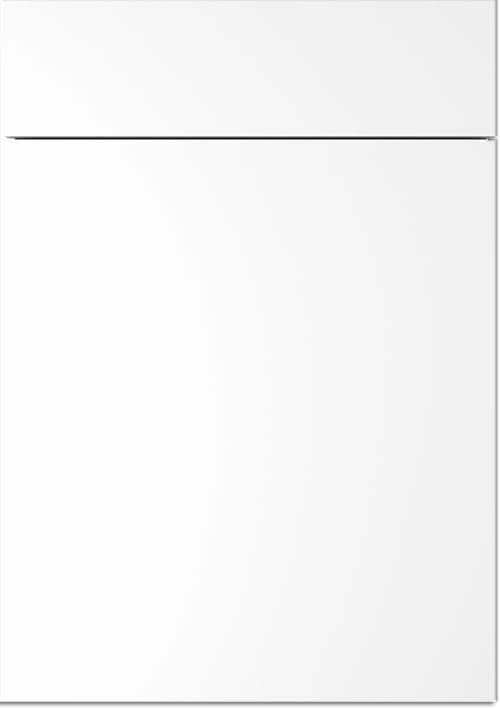 Fully refundable when placing a full kitchen order. There's no risk to you, we'll collect and refund the samples once you have finished with them.